A couple of weeks ago we had the pleasure of shooting an awesome wedding at Norwich Cathedral. We first met Laura & Mark at one of our wedding shows a couple of years ago and were immediately struck by how lovely they were. 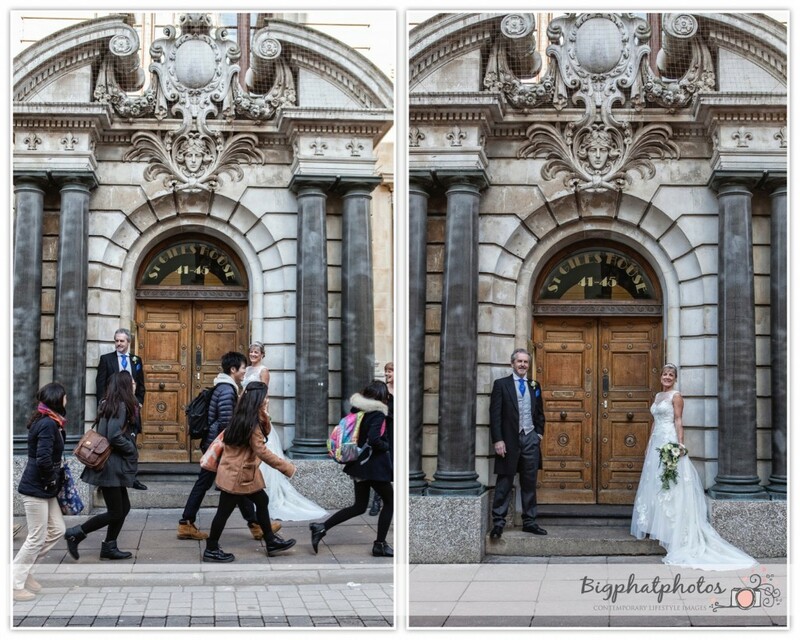 These two are totally on our wavelength and knew what they were looking for on their big day. 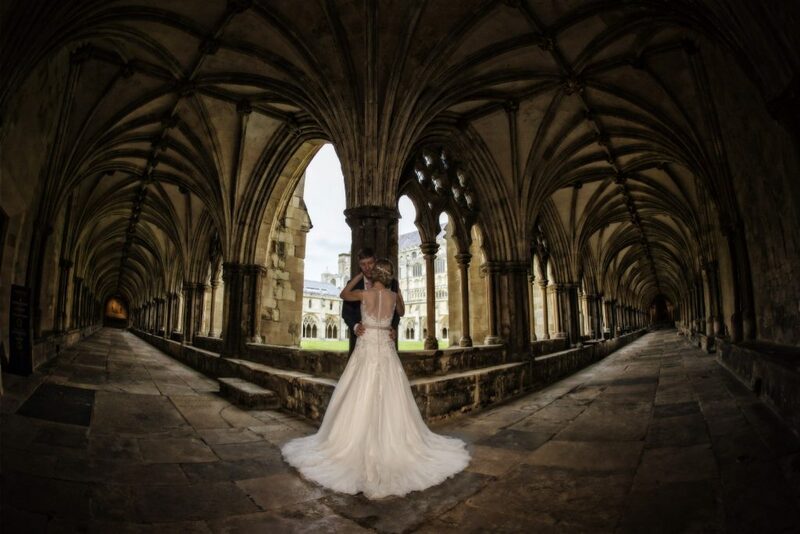 The ceremony took place in the Cathedral, Father Andy, who was officiating, was a pleasure to work with, he gave us a few rules which we always respect but more or less gave us the run of this amazing historic building. 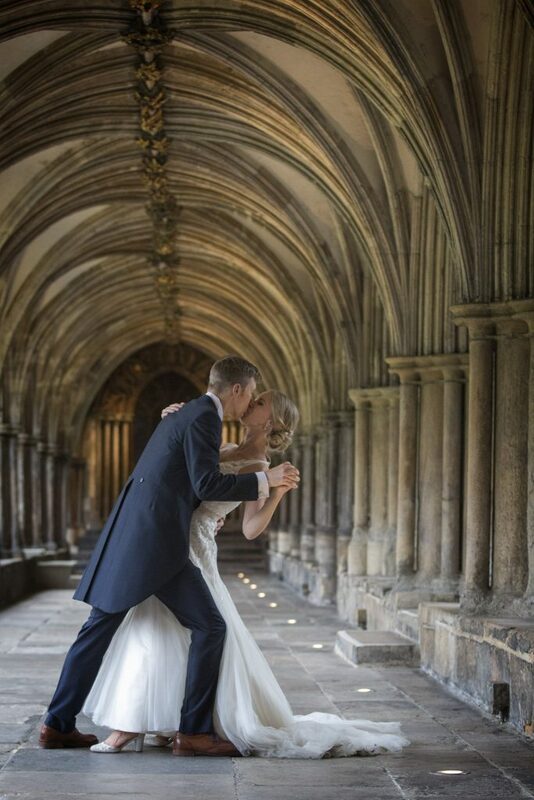 After drinks and nibbles in the cloisters it was upstairs to the Hostry for the wedding breakfast. Then on to the Refectory for evening celebrations. In-between times Janie and I were checking out good locations to capture Laura and Mark, we would set camera and lighting up then just pull them away from their guest for only a few minutes. An amazing couple who were patient while we tried out some new techniques and a pleasure to work with. Well we haven’t posted on here for a while its been very busy and having to self teach wordpress for a couple of creatives is quite challenging. 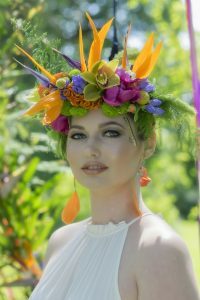 Anyway enough of the excuses, This picture has made front cover of Your East Anglian Wedding, it was taken at a shoot we did earlier in the summer themed around a mexican burst of colour. This was Janie’s concept and, for someone who has only picked up a camera in the last few years, a great achievement. Here’s to plenty more front covers… Janie who? That will be Janie Richardson published photographer with Bigphatphotos. 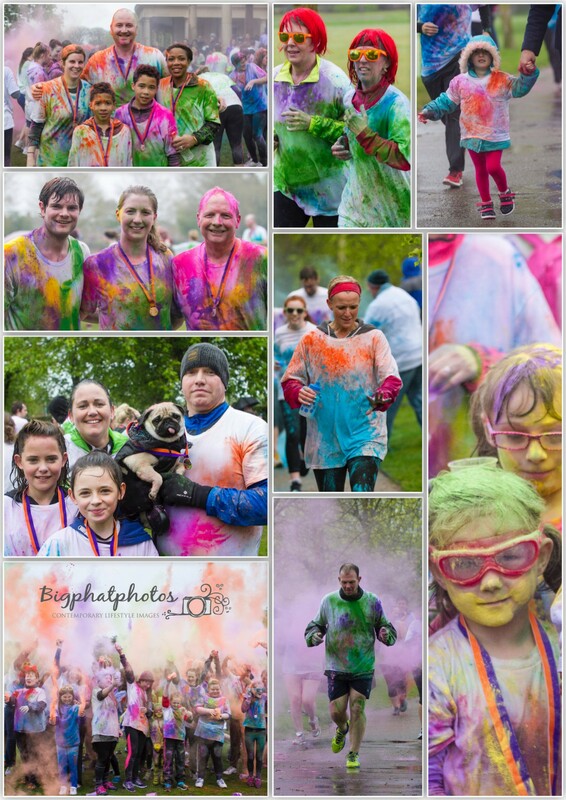 We were delighted to be invited to shoot the EACH Colour dash last weekend at Eaton Park in Norwich. Over 600 people braved the grim weather, put on a smile to run in the wet and get covered in a multitude of colours. These are just a few of the images. the rest can be viewed on the online gallery here . The Nook appeal is being run by EACH and aims to raise funds to build a new children’s hospice in Norfolk. Bigphatphotos are doing their big by donating 40% of all profits from photo sales back to the charity. Shooting weddings in the middle of Norwich has its challenges at the best of times, usually it’s dodging traffic as you lay down in the middle of the road to get the shot. 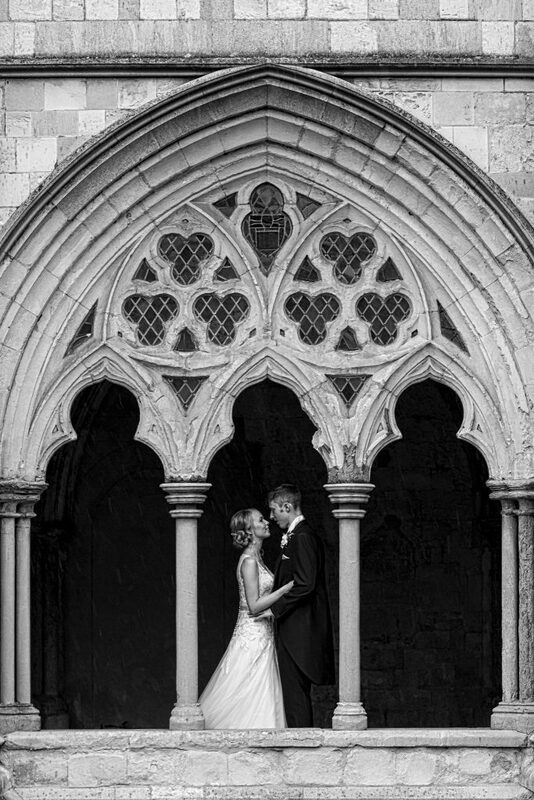 This was yesterday at St Giles House Hotel, where our friends Sue and Steve had just tied the knot, you just have to get the bride and groom in front of this amazing building. 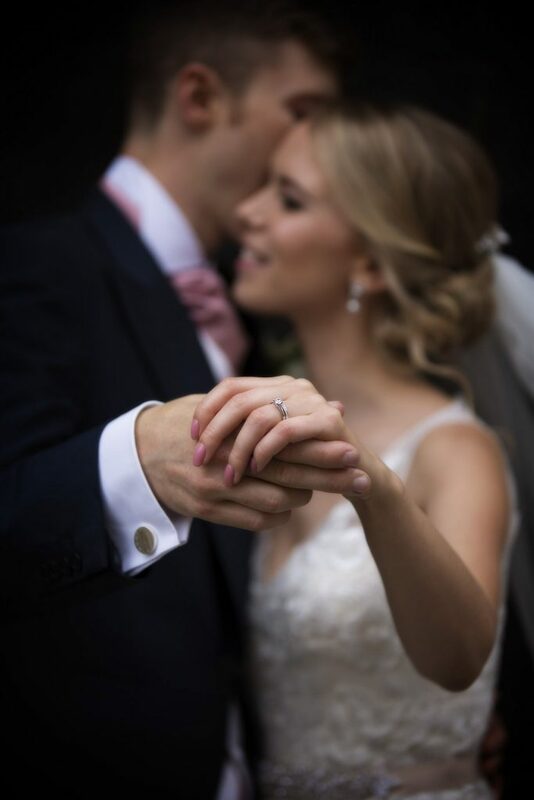 So in addition to looking out for irate cabbies we had the pleasure of a bunch of Peruvian Students who had never seen an English wedding before, it was very sweet, but it was lovely to share the happiness, it was a new experience for them and we are alway happy to shed the love. Meet Sue and Steve, one in-love couple who will be getting married at St Giles House Hotel here in Norwich very soon. Sue contacted us a few weeks ago and asked us to be her wedding photographers however she was very unsure about herself and the camera. This is a good reason to experience one of our ‘In-Love’ shoots, we’ll spend a couple of hours with you at a location of your choice. On this occasion we strolled Elm hill and the River walk in Norwich and within ten minutes Sue and Steve almost forgot we were there, they had lost themselves in each other, were clearly very much in love and we where there just to record the moment. Our approach is very much unobtrusive, we don’t do posing, we may direct on kissing only because when you pucker your lips for a kiss you tend to look a bit like an ostrich and we wouldn’t want that. All of our clients this year will receive a Phat Free ‘in-love’ shoot before their wedding day. Well we went and did it, last December we blogged about getting nominated by the Societies for Events photographer of the year and last Saturday at a flashy gig in London in front of 500 photographers from around the globe. 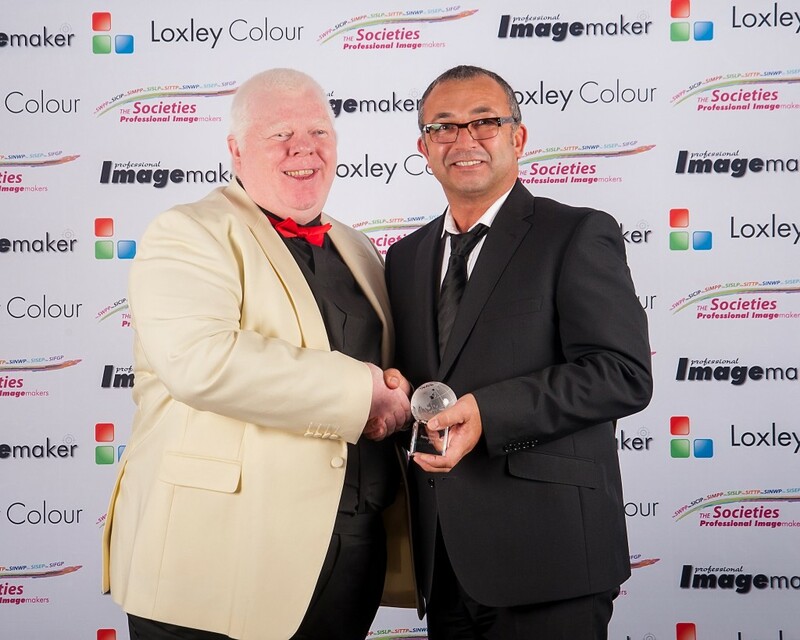 My name was called out and my Colour 5k image was up there on the big screen…whoop! Janie and I celebrated into the night, we met some lovely kind people who where so excited for us. The Judges felt this photographer has caught the spontaneity of the moment and superbly captured the atmosphere of the event, great use of colour, with good emotions and expressions captured. A rather chuffed looking me with The Societies CEO Colin Jones. What a great start to the year. 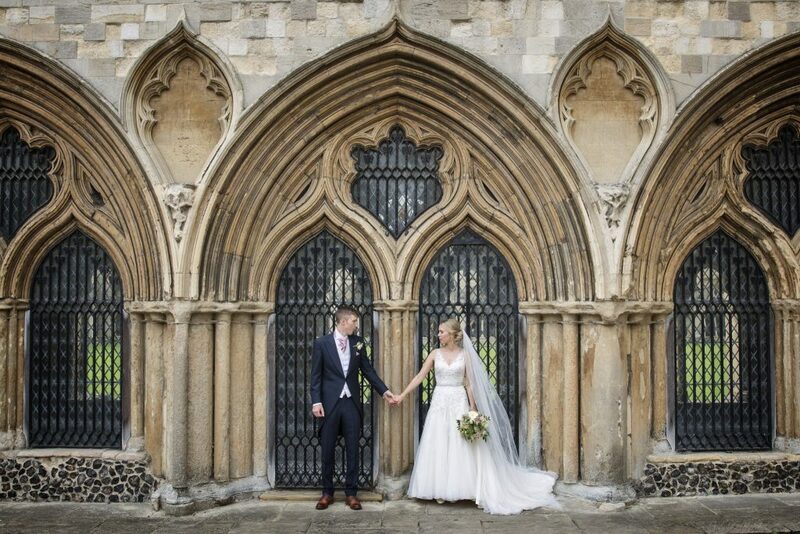 We were lucky enough to have this project published in Arcants Norfolk & Suffolk Brides magazine. It has been under wraps since last September but now its in the open we can show you the shoot. This was Janie’s first attempt at bringing together a styled shoot and I have to say she has done a brilliant job. The concept was a 1960’s elopement, two young lovers running away to get married. We introduced our models to each other Jake and Taryna and immediately they hit it off. Charlotte from Lottie’s Florigami provided the most exquisite paper flowers and back drop supported with real flowers fromFlower 30 . Tracey from The Gallery Haircutters produced a great beehive with makeup artistry conducted by the talented Ezme Isgate . 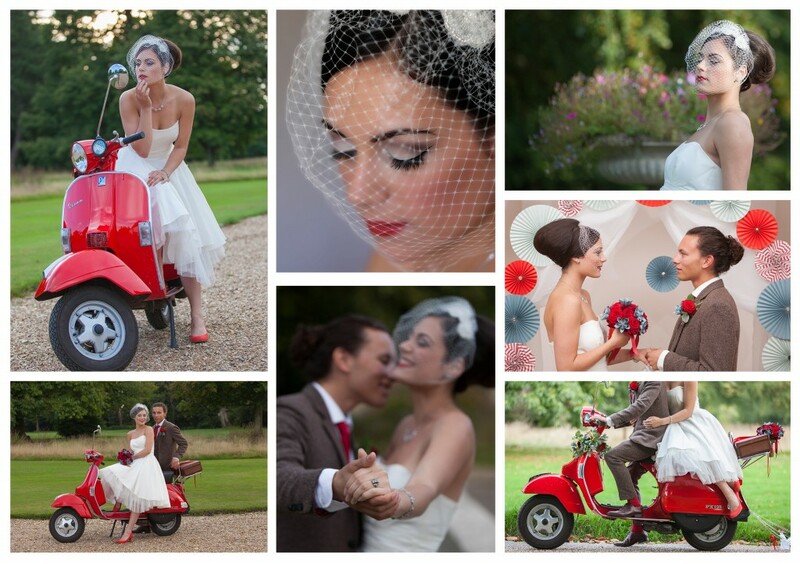 My local golf club provided the venue, Weston Park who also host a full summers wedding celebrations, and finally my red vespa which had a special polish for the shoot. This was also the first time we shot a small piece of video to top and tail the slide show. Over all we are pretty pleased with the result and to get it published as well makes all the hard work and effort from everyone involved all the more worthwhile. We received some very exciting news this week from the SWPP to inform us that we had been nominated for Photographer of the Year in the Events category. The image that earned the nomination was taken this summer at the Colour 5k race in Norwich. So Janie and I are off to London in January to the awards dinner to see if we make the podium. I have to say this is one of the few images I look at and struggle to find a way to improve it, and I am my harshest critic. This won me a Gold award with the criteria being to capture the moment and spirit of the event, I think we nailed it. 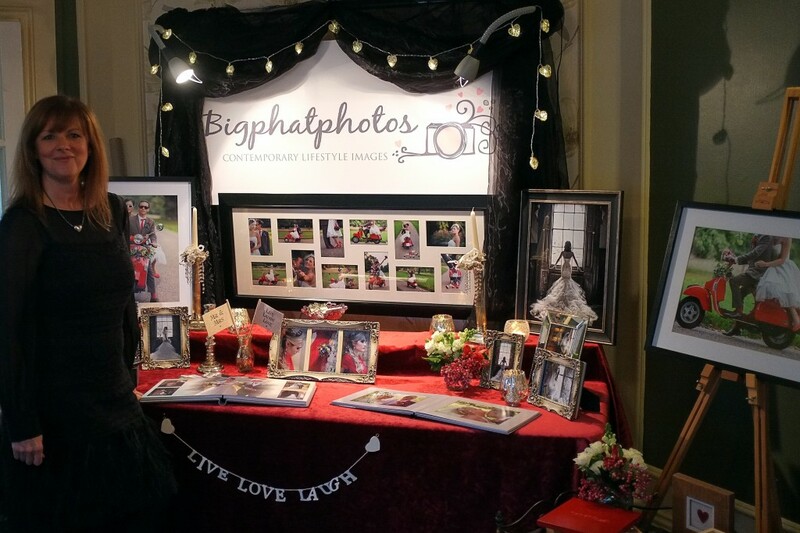 We met so many happy couples today at the Wedding Show hosted by Lenwade House. Wedding Fair aren’t normally our thing but this one was close by and gave us an opportunity to present some of our new work and products. They were received very well and we are quite excited about the future. Janie (Missus Phat) welcomes our happy couples to todays show.